Kuala Lumpur (AFP) - Yamaha rider Valentino Rossi is looking to take a major step towards securing second place in the world championship over teammate Jorge Lorenzo at the Malaysian MotoGP this weekend. The Italian great is eight points clear of the Spaniard going into Sunday's penultimate race in Sepang following his win at Phillip Island, Australia, just a few days ago. With Spanish sensation Marc Marquez crowned the championship winner earlier this month, second place is the best Rossi, 35, and Lorenzo, 27, could hope for but are determined to secure it. 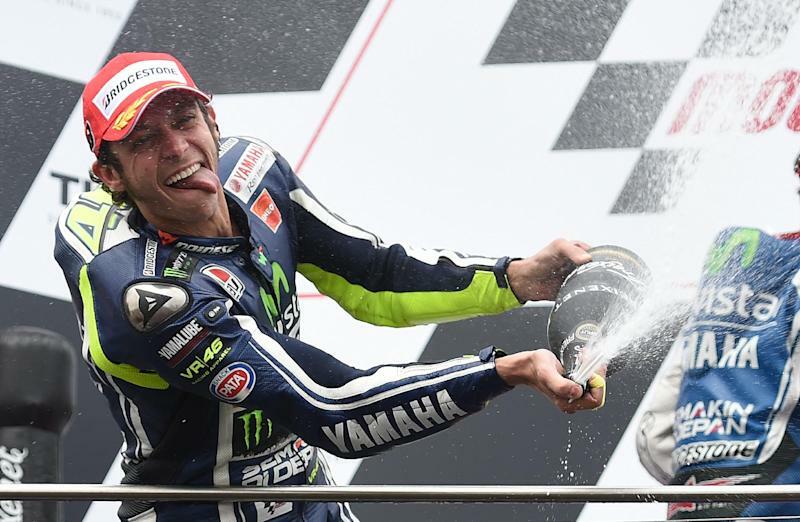 Rossi has won seven premier class titles in Malaysia but will be aware that the last of those was in 2010. The Italian was only able to finish fourth last year, one place behind Lorenzo. He will also be conscious of the 5.5 kilometre (3.4 mile) track's unique challenges, particularly the often difficult weather conditions with high temperatures and heavy tropical rain. “Apart from the temperature being a bit too high for MotoGP racing, I really like the Malaysian track," Rossi told MotoGP.com. Honda's Spanish star Dani Pedrosa won last time round pipping teammate Marquez into second, with Lorenzo finishing third. Pedrosa also triumphed in 2012. 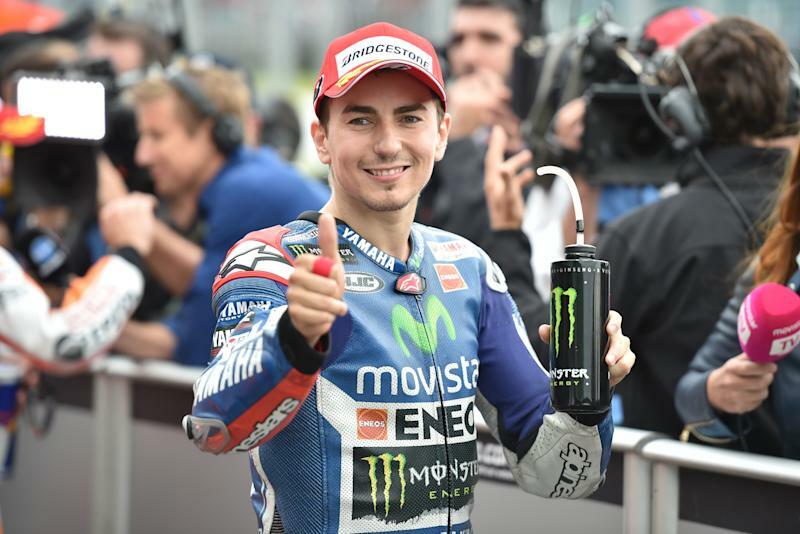 "I look forward to racing at Sepang, it's a nice track," said Lorenzo on MotoGP.com. "I would like to be competitive again, especially because I want to fight for second place in the championship." For Marquez this year's race is a chance to atone for that loss, free of pressure with the world championship title already in the bag. The 21-year-old has added motivation and won't be taking his foot off the pedal as he bids to equal Australian Mick Doohan's record of 12 wins in a single season. Marquez, who last year became MotoGP's youngest world champion is also looking to bounce back after crashing out at Phillip Island on Sunday. "The race in Australia didn't end as how I would've liked and to crash 10 laps from the end is infuriating," he said. 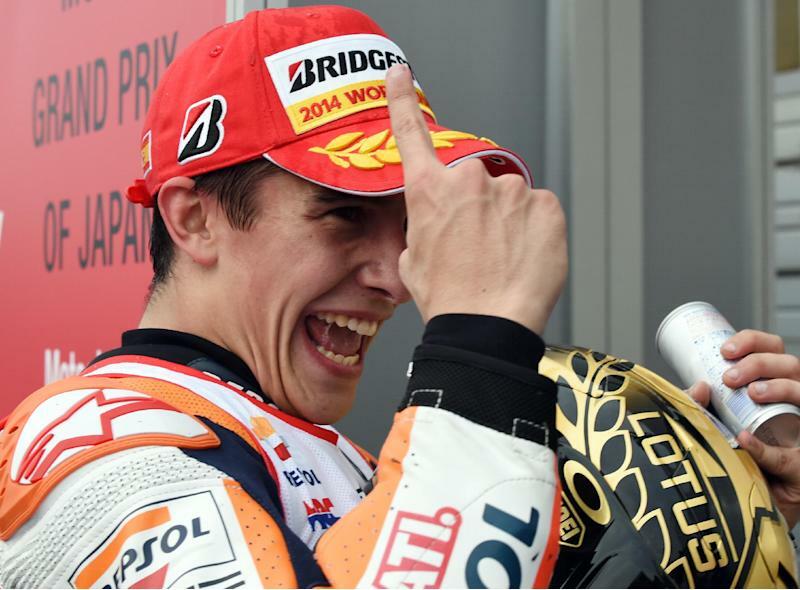 "I will be going for the win in Malaysia and give it everything I've got in one of my favourite circuits," Marquez added on his Repsol Honda blog. The Spaniard secured the championship in Japan this month but organisers insist that hasn't dampened ticket sales, with 65,000 tickets already sold. The spotlight will also be on driver safety, three years after Sepang witnessed one of its darkest moments when Italian rider Marco Simoncelli died after coming off his bike. "We will ensure the safety of riders," the circuit's chief executive officer Razlan Razali said. The last MotoGP race of the season will be in Valencia, Spain, next month.